I had the pleasure of meeting this little fellow when he was just 8 days old! He is adorable and looks just like his big brother! Hopefully I’ll get to shoot the two of them together soon! This little guy did not want to miss any of the action! Look at those smooshy cheeks!! 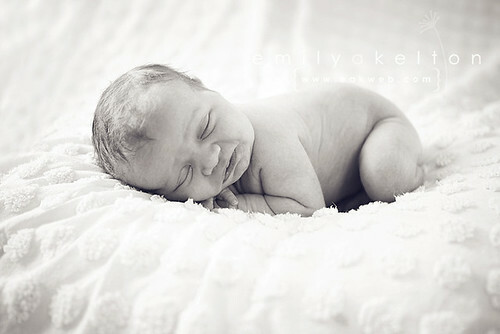 This entry was posted on Friday, May 14th, 2010 at 10:55 pm	and is filed under newborn, sneak peek. You can follow any responses to this entry through the RSS 2.0 feed. You can leave a response, or trackback from your own site. holy ADORABLE!! oh my word, what a doll! i looove that white (chenile)? AWESOME!